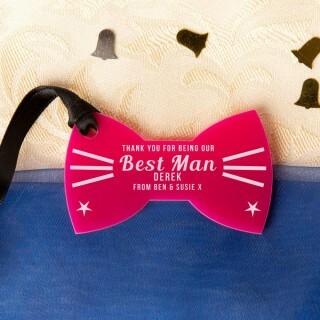 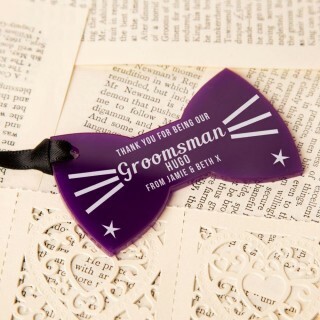 Our special wedding favours category includes a uniquely designed range of acrylic keepsakes all complete with laser engraving. 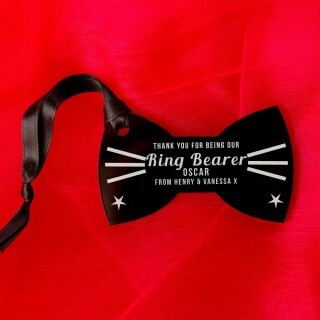 Every one is individual and includes the recipient's name and a short message of your choice. 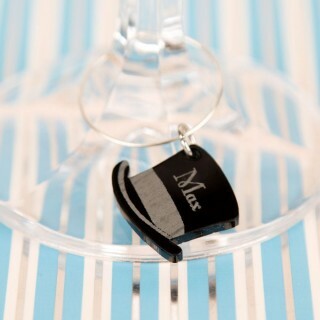 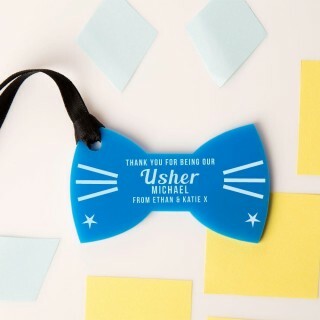 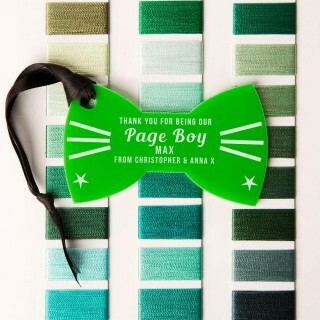 Favours for the Best man, Usher, Flower girl, Bridesmaid, Maid of honour, Page boy, Chief Bridesmaid and Groomsman. 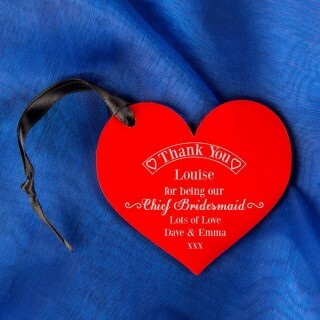 This category also holds our best sellers – wooden heart table decorations, perfect for a rustic themed wedding.